Many would have seen it as a match made in heaven when the affable Palmer took on the marketing director role at the popular sandwich chain in January this year, after a spell as a consultant for the business. Pret’s marketing has always been predominantly based in-store, with its products, service and branches doing its brand-building work. Since Palmer joined, there appear to have been a few tweaks to the products and stores. 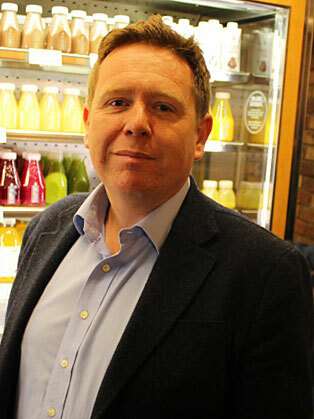 He has made a speciality of marketing brands with enviable levels of customer loyalty, having made his name as Green & Black’s marketing director before he left in 2008.